When your skin starts to age and wrinkle you may feel embarrassed and upset, but correcting the issue is easier than you may think. Even though you can’t stop yourself or your skin from aging, the skincare industry has developed many ways to keep skin which has aged or been damaged by the elements healthier. One such option is a laser skin tightening procedure. Laser treatments for skin tightening often work better than other methods, such as topical creams. In order for topical creams to work you must remember to use them as directed on an ongoing basis. Laser treatments, on the other hand, can be done in a few scheduled sessions, eliminating the possibility of forgetting to treat your skin. 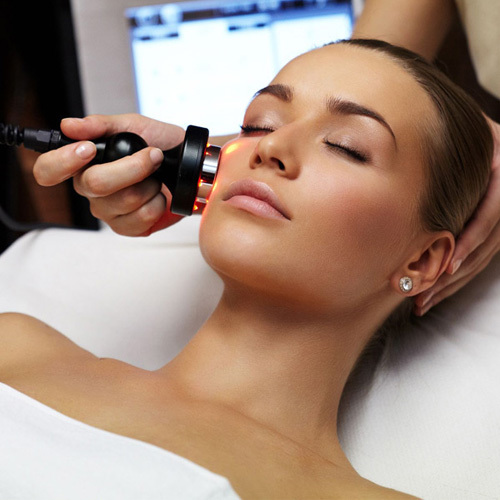 Lasers also present an easier and safer method of skincare than surgery. You do not need to undergo anesthesia or stay overnight in a hospital in order to have laser skin tightening done. In fact, treatment with new or used cosmetic lasers often takes an hour or less. As a result, the cost of laser treatment is also far lower than the cost of surgery. Skin tightening with lasers is typically accomplished in two ways. In order to understand both you must first know that collagen is a substance which helps to hold skin cells tight together. 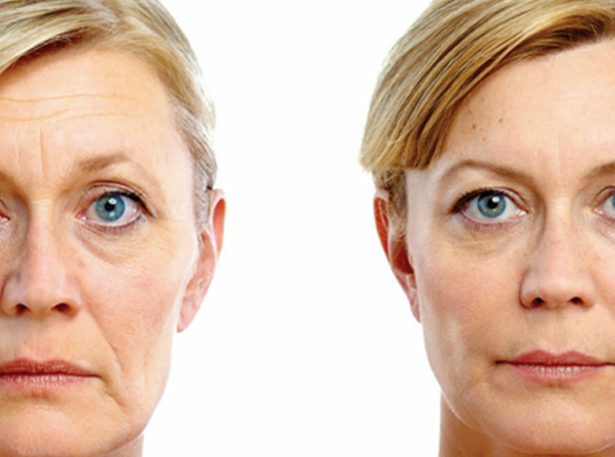 As you age the amount of collagen in your body naturally reduces, which can lead to wrinkles and sagging skin. The first way in which lasers can tighten your skin is that, by heating up your skin cells, they cause existing collagen molecules to automatically tighten up. The contraction of the collagen molecules causes skin to tighten up. The second benefit is that your body will react to the laser treatment as if it is a mild attack. It will defend itself by making more collagen to repair your skin cells. Therefore, your skin will not only tighten, but also become stronger. It doesn’t matter where on your body you have wrinkles or mild skin sags. Lasers can be used almost anywhere. So, whether you have sagging skin on your arms, stomach, neck or another area you can schedule a laser appointment. That versatility is part of what makes laser treatments for skin tightening so popular. Laser skin tightening can be performed on most people. However, you may not be a candidate for the procedure if you have extra oily skin. The reason is that the laser will produce a lot of heat, which can cook your skin oils and leave burns or blisters. Your clinician may also rule you out as a laser skin tightening candidate if your wrinkles are too severe or if you also have other unrelated skin conditions which could be aggravated by the procedure instead of improved by it. When you book a laser skin tightening appointment you should expect it to take about one hour depending on paperwork you may have to fill out and how big of an area on your body you want to treat. Make sure you do not wear any perfumes or lotions on the day of the treatment. When you arrive your laser technician will use the laser tool in conjunction with occasional spurts of cool air to treat your skin while keeping you as comfortable as possible. After the laser skin tightening procedure is over you can go home right away. You do not have to worry about a hospital stay. However, your skin will be extra sensitive to sunlight for at least a week after your laser treatment. Your clinician will advise you about post-procedural care, such as wearing sunscreen.